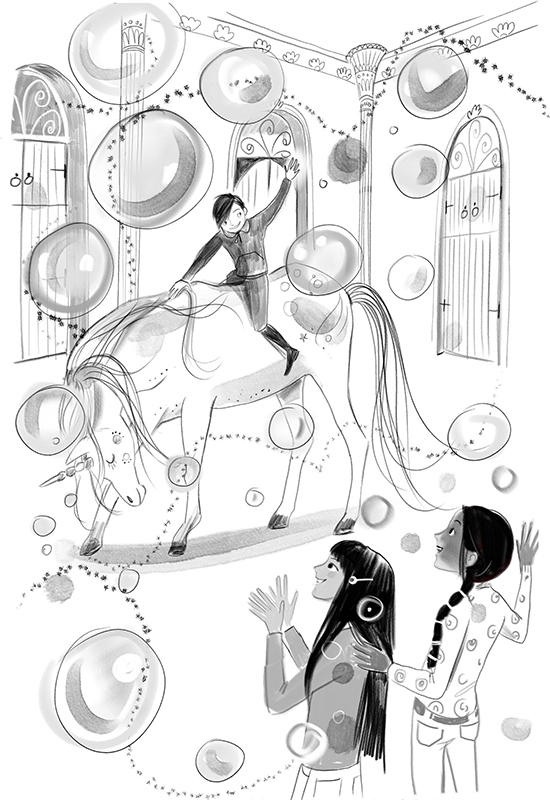 We’re looking forward to the publication of Rosa and Crystal, the next title in the Unicorn Academy series illustrated by Lucy Truman. 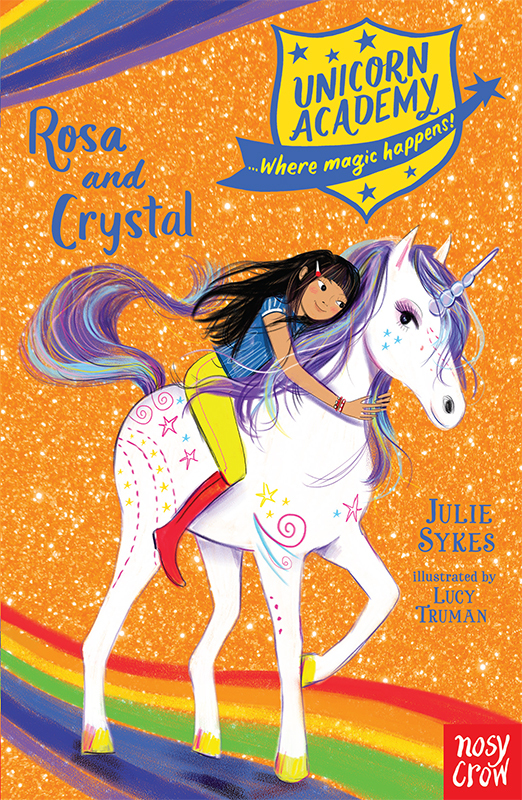 This magical series written by Julie Sykes and published by Nosy Crow has earned a loyal following. 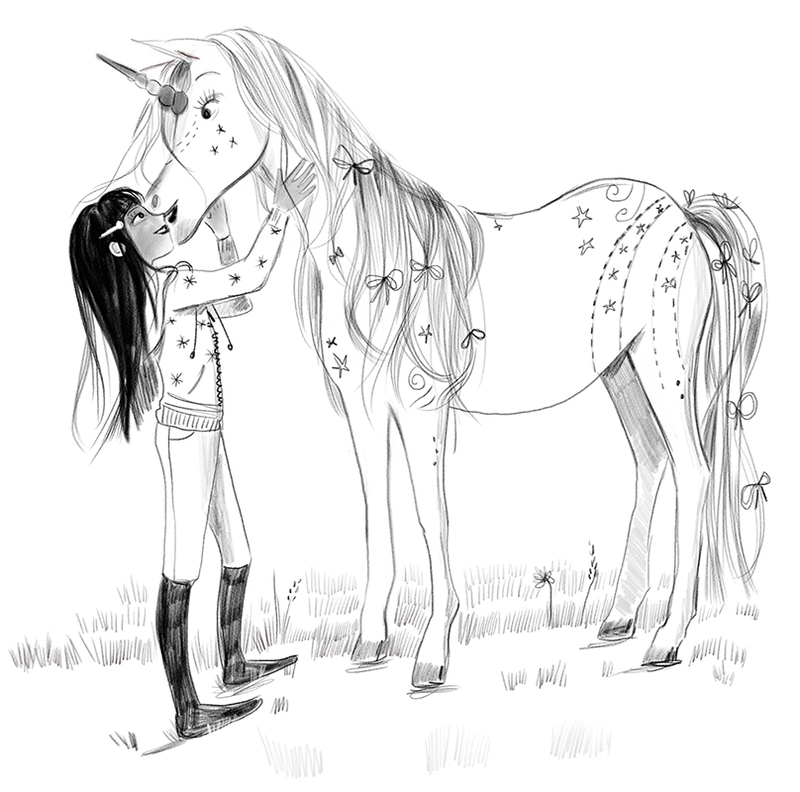 Lucy’s stunning artworks have created a stunning collection of sparkly covers and beautiful inside illustrations. To see more of Lucy’s work, click here. 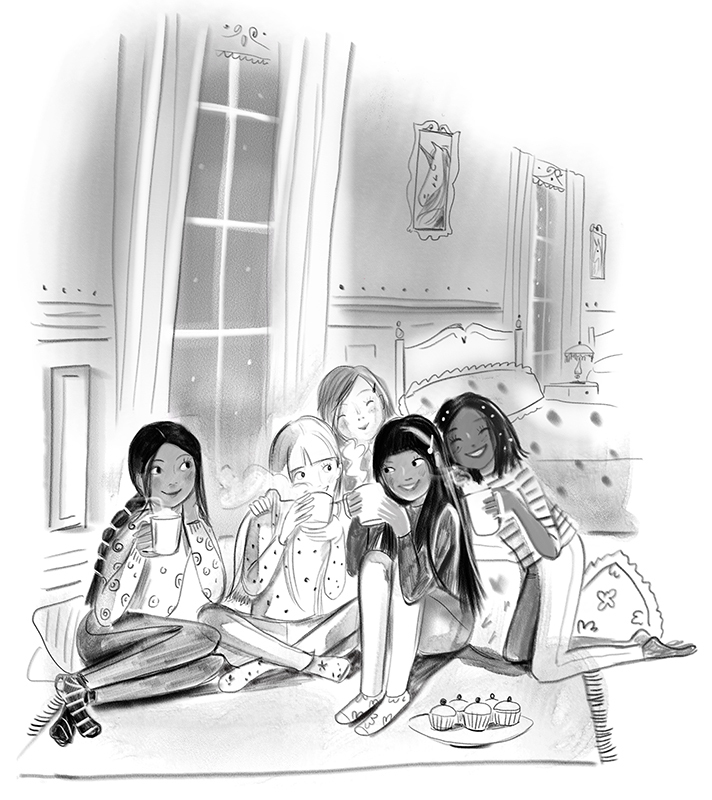 Lucy Truman is represented by Kids Corner. Published on 17 January 2019.